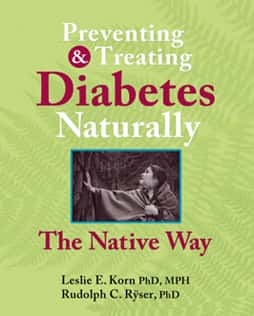 Many health care approaches claim to be evidenced-based, but the authors of “Preventing and Treating Diabetes Naturally the Native Way” have taken to heart the true meaning of evidence-based healthcare—combining tradition and practitioner experience, scientific research data, and individual client preferences—to create strategies for healthy living we can all learn from. Reading this book as a healthcare provider, research consultant, and person living with diabetes, I not only feel heard, I feel better equipped to take action in my life and with my clients. Once I started reading I couldn’t put it down! Thank you for making healthy choices make sense. This book provides a holistic approach to prevention and treatment, integrating Pacific Northwest American Indian healing traditions with complementary/alternative medicine. Drs. 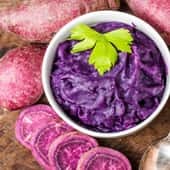 Korn and Ryser provide step-by step methods for patients and health professionals that include the science of natural medicine. Special chapters include, historical trauma, massage and polarity therapy for neuropathy, effective nutritional supplements, herbs, and herbal-nutrient interaction with pharmaceuticals. This book provides one of the most progressive, thorough and interesting approaches to understanding the healing/disease process that I have ever read. The analysis and methods in this book reach to the next level of how holistic healing is defined.